When it comes to making the choice of a development framework, it can be a really trick decision to make considering the intricacies and complexities of a particular mobile application. On top of that when business needs evoke the question of platform concerns, it can be next level tricky to decide whether to hit a cross development or a native development procedure. As one of the top react native application development company we at BrainMobi have undertaken several successful attempts that enable us to scratch the perfect development strategy to bring your mobile application to life. Having said that we shall let you know we harness the best out of the react native framework and how it enables our developers to create standout applications. React Native was a community driven platform starting right from its creative process as it originated from a hackathon effort in response to the need from the developer community. 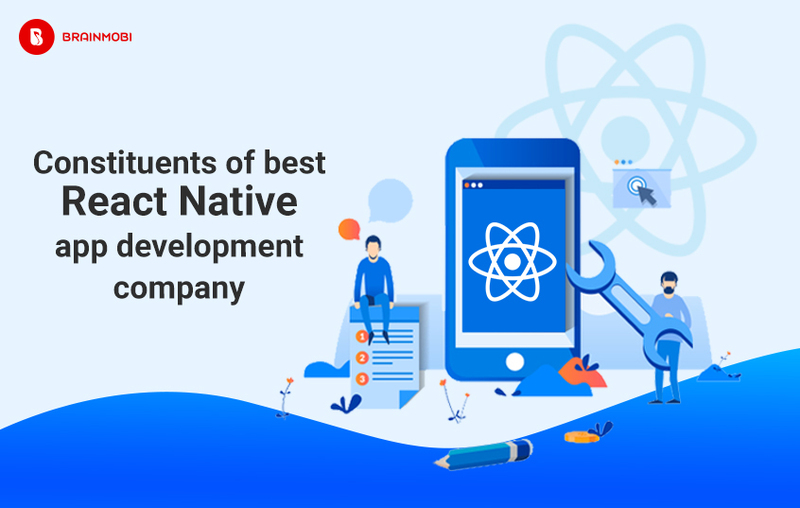 The idea originated from the need to combine the advantages of mobile app development along with the power and agility of the native react environment. The considerable advantages that come with the options of a community driven environment is the availability of a huge team of enthusiastic JS and Native Developers whose catalogs of freely available components let you come up with various constructive exercises within the code building process. Besides having a great community contribution the modular and intuitive architecture makes it easy for developers to examine and exercise changes on someone else’s project. This increases efficiency and communication within the development team and makes it easier to create updates, upgrades or address changes resulting from the testing process as well. 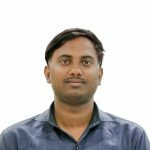 This also gives testers the advantage of consuming less time when it comes to building test case scenarios and understanding the programming logic. React Native too pays great emphasis on reacts philosophy of allowing you to create powerful applications. Something that is not present in most of the native frameworks but makes a crucial constituent of the react native environment is the Live Reload feature. It enables you to immediately see the result of the latest changes you made in the code. This enables developers to experiment and unknowingly conduct the testing process. It also saves a lot of individual time and effort adding to the coders efficiency. The React Native architecture is specifically well tuned for mobile device environments. While native platforms are more intensive on the part of the CPU or central processing unit, react native also makes use of the GPU or the graphics processing unit. Compared to hybrid technologies which used to be the only cross development option in the past, react native is comparatively super fast. React Native enables you to use the same code for deployment on ios as well as the android framework. This amplifies your business process greatly as it assists a lot to saving time as well as effort incase you are trying to target ios and android users simultaneously. In most of the cases for any application almost 90% of the code is reusable but in subtle cases where specifics of the device are to the exhibited you might be required to incorporate some extra changes. This is still very less compared to the process of separately writing codes for the both. Our several disciplined practices and exercise in versatility enable us to come up with a lot of business tactics besides just technology and we wish to deliver our clients every bit of support in regard to the best fate of their mobile applications. As one of the top mobile application development company, we at BrainMobi are well versed with all the knowledge that comes out at a result of our experience and at the same time are vested with energy or fresh innovative coding talent. If you have the idea for a mobile or web application, kindly write to us at sales@brainmobi.com .